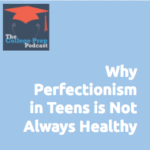 College Prep Podcast #164: Advanced Placement or International Baccalaureate – Should We Do It? How? Why?